BoilerMaker G2 - The Best Brewing Kettle. Period. 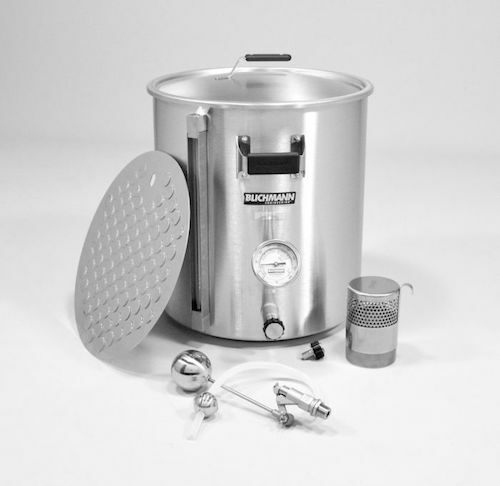 Blichmann Engineering makes the perfect kettle Perfect-er! Designed and manufactured in the USA the G2 kettle is clean, uncluttered, and packed with features.